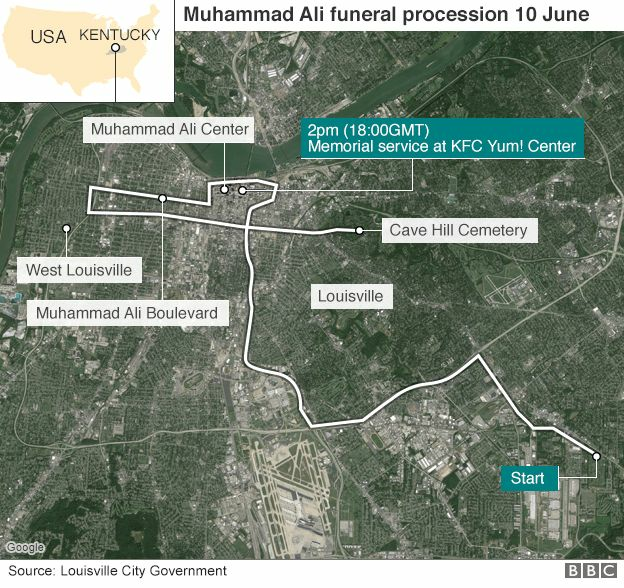 For hours this Friday, Muslims’ holy day during the Faith’s Holy month of Ramadan, the BBC – surprisingly more than any American television station – carried uninterrupted live broadcast of the cortege of Ali’s funeral procession as it passed through the streets of Louisville, Kentucky, the city that earned him the “Louisville Lip” sobriquet. 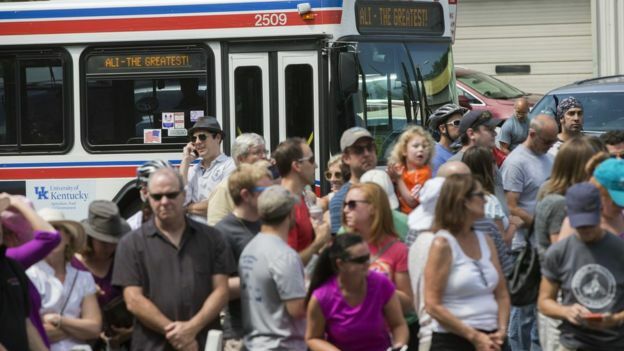 After a short break for news and other programs during which the station went in and out of the Ali’s funeral program, it would return to continued non-stop coverage once the funeral service got under way. And the BBC stayed till the very end for more hours, a truly remarkable dedication to History and what millions of Ali fans around the world must appreciate. The Beeb’s serious take of the entire program from the day Ali died is in stark contrast to American networks which hopped back and forth to programs that could wait. This is just by the way. Streets after streets, neighborhoods after neighborhoods: African-American neighborhoods, White-American neighborhoods, mixed race neighborhoods, people lined the streets, throwing flowers on the lead vehicle with chants of “Ali!”, “Ali!”, “Ali!”… renting the air while fans carried placards bearing “The Greatest” and variations thereof. Often, some fans would break away from the sidewalk crowds and jog with the cortege, a few assumed boxers’ poses of clenched fists, jabbing the air. Throughout, the Beeb had reporters interviewing locals and celebrities in Kentucky, or running commentaries in England on the life of a man who chose his life’s path early and stuck to it even when it would have been expedient to cave in and signed for America’s draft into the army. Ali moulded the world he was born into and in the process, changed millions of us. He dominated a sport that thrust him into the limelight and a sport that he became larger than. When he left us, everything seemed to stop. Heads of States, stars of sports and screen paid homage to him. Millions around the world cried and celebrated a man loved in every continent more for his courage, conviction and the example of steadfastness he showed more than his achievements and contribution to boxing, a sport that was becoming a fringe athletic sport until Ali got into the ring. Route of the cortege. It passed through, among other spots marked above – Ali’s childhood home that has become almost a shrine where flowers, notes and mementos have been left since his death. For this blogger, perhaps the most striking and moving tribute: even more than his widow’s remarkable tribute, more than Billy Crystal’s witty deep-knowledge-of-Ali anecdotes – ware the surprising revelations from the tribute of Senator Orrin Hatch, a White Republican and Mormon from the State of Utah who is as red/conservative as a Republican could come. 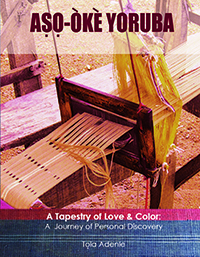 For this man to have enjoyed a more than a quarter-century friendship with Ali, an African-American, solid chip off the old blocks of fighters for civil rights, Underground Railroad leaders who were ready to lay down their lives in freedom quest – and did, for Ali to have been the one to reach out to this former Mormon Bishop in 1988, and to listen to his superlatives for Ali, was surreal though real and heartening. Ali would not only campaigned with the Republican Hatch in several election campaigns but would visit a hospital for kids and a visit that Senator Hatch described in his remarks, as bringing smiles to kids who had never been known to have such. A lover of music, Senator Hatch also mentioned how Ali, who also loved music, passed out signed Muslim leaflets at one of those famous Mormon Tabernacle Choirs that Ali attended with him! 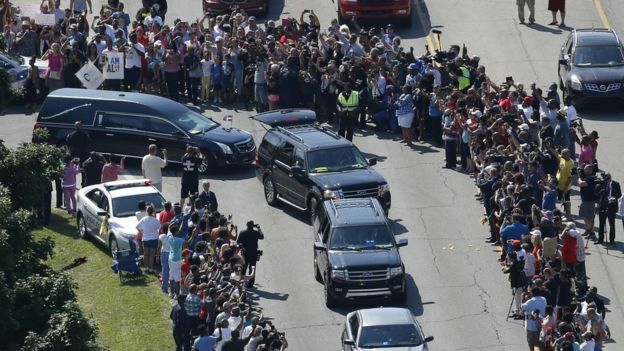 That is how ubiquitous Ali’s reach, influence and impact, the man with great humanity, were in America. 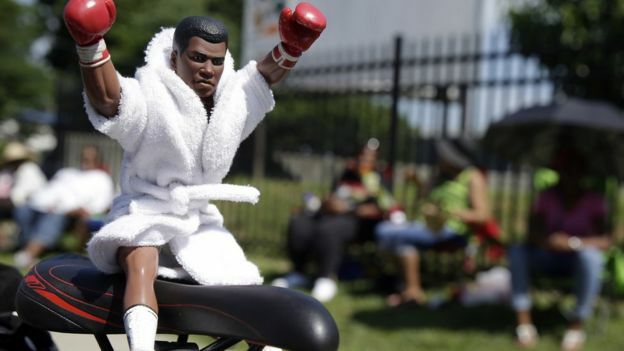 Ali, who was buried at Cave Hill Cemetery after a glittering, star-filled, moving and beautiful funeral service – was no prince but a King, and now that he belongs to the ages, his spirit and name will forever live. As his friend, Ramsey, ended in a rousing tribute: “it is time for a man of peace to rest in peace.” May he find acceptance & peace with Allah. I only learnt more of M Ali’s fight for social justice after his death, he was indeed an incredibly awesome man. Even those of us who thought we knew about him from reading news reports, biographies and many sources hardly knew him considering the trove of information learnt since his death. When he visited Nigeria in ’64 courtesy of a visit organized by late J.M. Johnson, then one of the ministers in Tafawa Balewa’s government, I was already late in my teens and a daily reader of then Nigeria’s daily, the Daily Times, a newspaper that fed Nigerians what we then thought was a lot of information. I also stood front row with my first child in tow when he visited the University of Florida, Gainesville in 1971 during his campus visits in many parts of the USA after he was stripped of his heavyweight title and had his boxing licence seized. The information on him since his death, especially from the BBC have been astounding, revealing many layers of Ali, The Man that even those of us who knew more about Ali, The Greatest boxer as very deserving of Ali, one of the greatest persons in history. The development of modern media and advancement in communication have indeed not only made the world One World but have made information sharing unbelievably easy. Yes, it’s really amazing how little we all really knew about Ali, including those of us who were young adults to older people who were around and were sports lover who got drawn into loving boxing because of him.